← Disney’s Next Generation? Already? 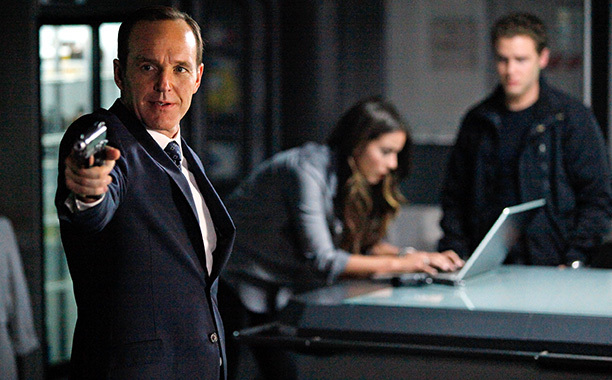 re: “Marvel’s Agents of SHIELD”: A Direction, At Last! OOOOkay! NOW this show is FINALLY making sense! But did we really have to wait THHHIISS LOOOONNNNGGGG for it to get some direction? So the whole season was just holding space for “Captain America: The Winter Soldier?” No wonder the season went soooo slow and had no answers! And Fury’s in the Season Finale! This entry was posted in books, cartoon, comics, film, magazine, television. Bookmark the permalink.